Energy Minister Gregory Bowen has disclosed that despite the discovery of oil and gas in the island’s marine space, priority will be on gas in the first instance, and the National Gas Company of Trinidad and Tobago will be playing a significant role in the creation on the final user product. ‘The first result has shown an abundance of natural gas,” Bowen told the media in the Tuesday morning post-cabinet briefing. “So, in the first instance focus will be on the gas because we are mindful of the impact of oil on our tourism product and that is why we will be working towards having the refining done in Trinidad where there is an already existing infrastructure,” he said in an interview following the briefing. Bowen explained that drilling was done only in one well, and within the next 12 to 18 months, 3 more wells will be drilled, and the samples tested. “We need to confirm the these 3 are as abundant in gas as the first one and then move forward with doing what has to be done in the best interest of the country.” He explained that royalties to the country are negotiated based on international standard regulations of between 6-10%. On 6 April, the National Gas Company of Trinidad and Tobago Limited announced that the company had finalised a commercial agreement with Global Petroleum Group (GPG) operating in Grenada. GPG was the oil and gas company which undertook exploration and appraisal activities off the south coast of Grenada, near the Patao/Dragon fields in Venezuela and North Coast Marine Area (NCMA) fields in Trinidad in mid-2017. “This agreement marks a major development in the collaboration and energy cooperation among CARICOM countries and is an important pillar in growing and strengthening the region’s economies. 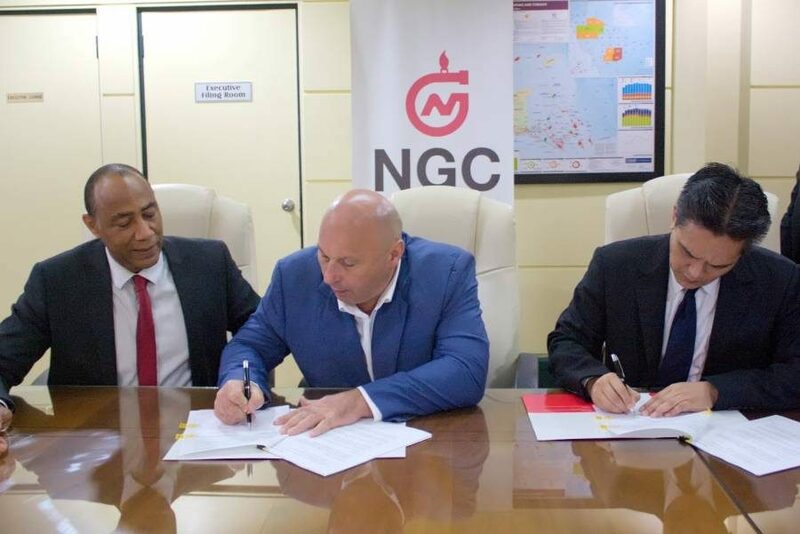 The relationship between the 2 companies is a result of the Energy Sector Development Framework Agreement signed between the Government of the Republic of Trinidad and Tobago (GORTT) and the Government of Grenada,” said a news release from the NGC. NGC Chairman, Gerry C Brooks indicated that with the support of the Government of Trinidad and Tobago (GORTT), NGC would continue to work closely with GPG and the Government of Grenada as the project progresses. “Brooks articulated his optimism that the framework agreement between the 2 governments will foster a partnership of mutual benefit and growth opportunities for both countries. The agreement signals NGC’s unwavering resolve to meet the challenge of gas supply in Trinidad and Tobago by providing a ready market for the sale of natural gas and natural gas liquids (NGLs),” said the release. To effectively monetise any gas reserves in the fastest possible time, NGC will utilise existing domestic infrastructure as well as leverage our 4 decades of experience and technical proficiency in pipeline construction and natural gas transportation. “In the fulfilment of our mandate to be ‘the prime mover in gas-based development,’ NGC has forged strong linkages, both upstream and downstream, and established energy partnerships in foreign jurisdictions.” The release also said that the company has facilitated numerous early business development projects which have shaped the local natural gas landscape. It is these capabilities and expertise which NGC will utilise to assist GPG in developing Grenada’s natural gas-based energy sector. 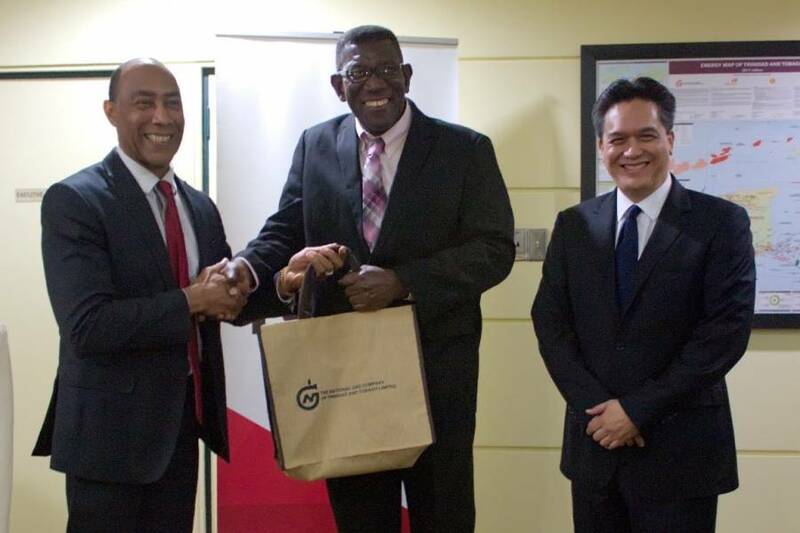 On 6 April, the National Gas Company of Trinidad and Tobago Limited announced that the company has finalised a commercial agreement with Global Petroleum Group (GPG) operating in Grenada.